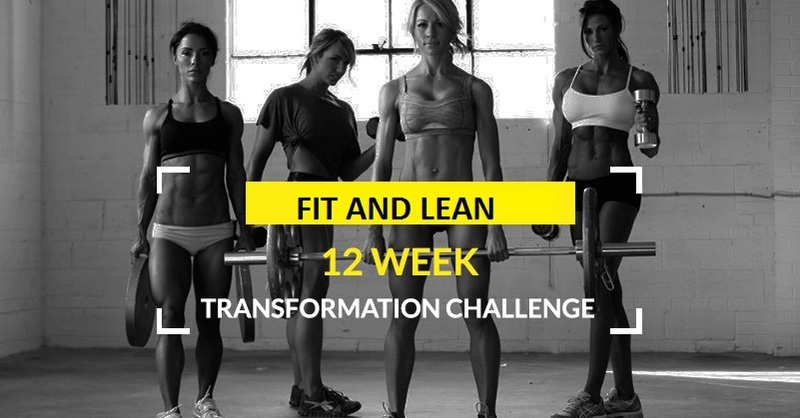 This 12 week program focuses on our unique training, our specifically designed nutrition program, strict accountability and coaching to change those lifestyle habits that have brought you to where you are today. Enough of feeling tired, weak and frustrated in clothes that don’t fit! We need serious women that are looking to transform their bodies, committed to changing their lifestyles to not only look great, but LOVE how they feel! Positive attitude and VERY Committed to the process! Live OR Work close to Scarborough, Lawrence and Pharmacy area. Can dedicate 60 minutes and 3 times a week. 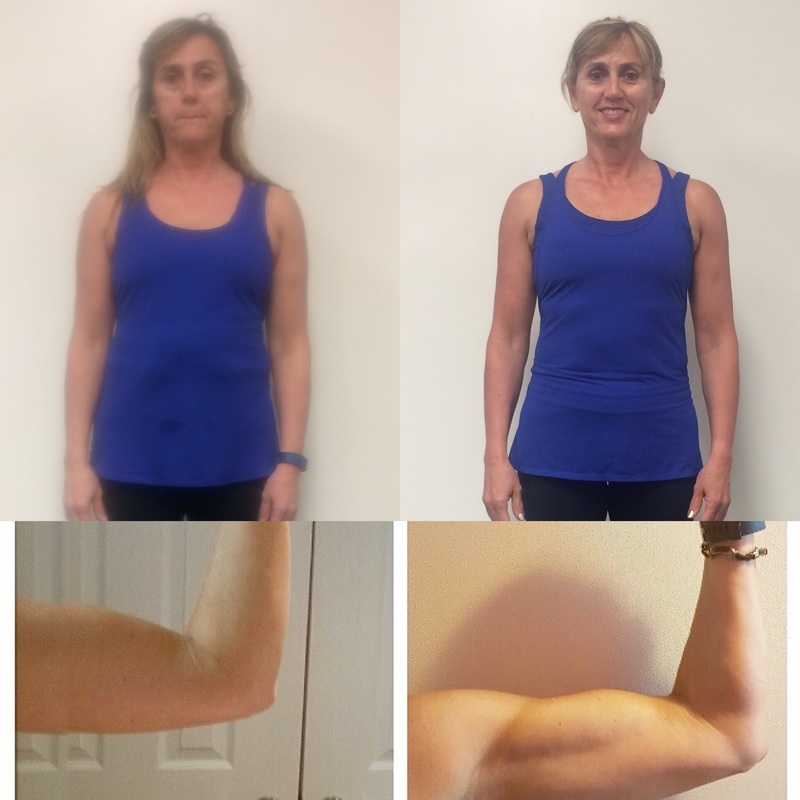 Are willing to listen, apply our coaching to change your body and outlook on effective fitness - Don't mind getting your hands dirty and working hard! Willing to invest at least $45 per week in themselves. We are so confident in the effectiveness of this program that we will give 100% no questions asked money back guaranteed if you are not satisfied with the program. Guaranteed Fat Loss, A TON of Energy, A LOT of motivation, FUN and most of all … some “You Time”! 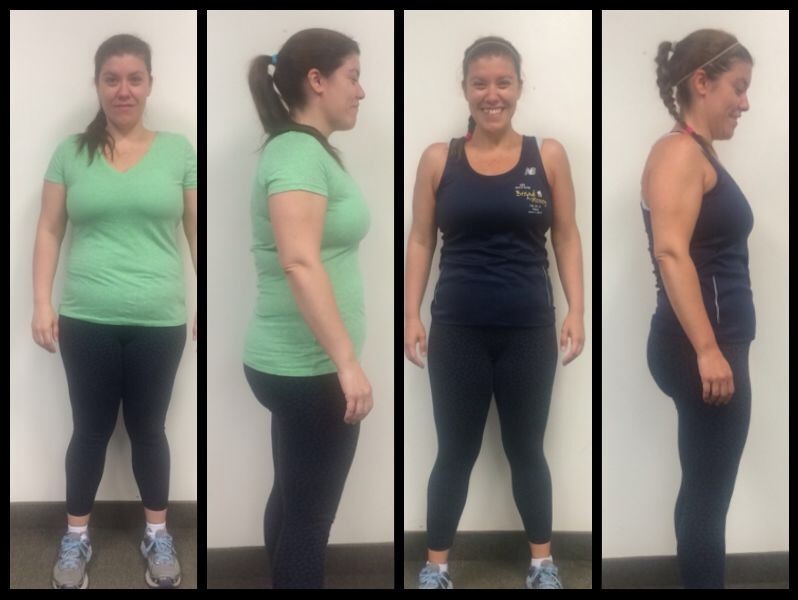 IMPORTANT: If you’re not going to be FULLY committed and 100% dedicated to the transformation, which includes very unique training, being held accountable to changing your lifestyle habits, specifically designed nutrition for your body and goal, recipes, meal plans and grocery lists, mindset coaching strategies; Please do not claim one of the spots.